In the corporate world, it is commonplace – if not expected – for aspiring individuals to have a degree of some kind. But while an undergraduate degree often acts as a foundation for career development, it is by no means future-proof. Fortunately, there are steps ambitious individuals can take to further expand their knowledge and showcase their talent: they can undertake a highly acclaimed and competitive MBA programme at one of the UK’s best-rated higher universities. With an MBA in hand from Warwick Business School (WBS), individuals can reach the pinnacle of success in their careers, becoming financial heavyweights, inspiring entrepreneurs, government leaders and CEOs of multinational corporations. European CEO spoke to Jann Gardner, Director of Planning and Strategic Partnerships at NHS Fife, to find out more about her experience of studying at the illustrious school. What does the MBA programme at WBS offer? The Executive MBA is a comprehensive programme with eight core modules and four electives, in addition to a dissertation. 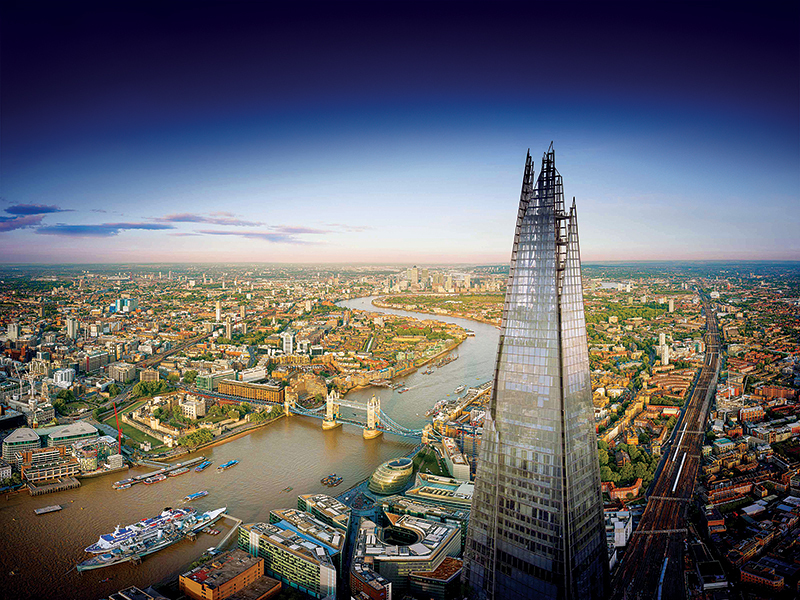 Modules are offered at WBS, which is located in a stunning building at Warwick University, and also from the very impressive Shard in London. The teaching approach is a combination of lectures, interactive work, group work, guest speakers and industry visits. In my experience to date, the quality and calibre of the professional staff, speakers and programme support is outstanding. While it is anticipated that students will take two to three years to complete the Executive MBA, there is flexibility in the timeline and place of study. There’s also flexibility in terms of the module study – it can either happen in week blocks, weekend schools, evenings at the Shard or via distance learning. In addition, WBS has partnered with a range of high-quality business schools around the world to offer specific modules. I personally had the pleasure of studying at WBS, the Shard and the Erasmus University Rotterdam. I also plan to attend further modules at ESADE, Barcelona. What kinds of students take the course? And what can they expect to learn and achieve? Students come from diverse professional, industry and cultural backgrounds, with a wide range of experiences, nationalities and ages. For me, the experience of working with my fellow students has been a very significant part of the course learning. The course’s core modules cover accounting and financial management, strategic advantage, creativity and leadership, economics, marketing, organisational behaviour, innovation and operations management. Electives, meanwhile, range from entrepreneurship and new venture creation to business in China. I am using my electives for digital healthcare, corporate performance management, big data transformation and entrepreneurship. How does the WBS MBA help with students’ career prospects? Most people believe the WBS MBA is a symbol of an individual’s calibre. It shows academic ability and a willingness to commit in a significant manner to achieve a high standard of outcome. This ethos sits well with the approach of many – if not all – high-performing organisations. Data shows that completing a WBS MBA has a positive impact on salary and career progression. Longer term, I have no doubt it leaves a professional stamp on all those who pass through, which ultimately influences and benefits them whatever career path they choose. The process also improves confidence in personal ability and gives experience of a competitive and assertive environment. Can you give any examples of WBS students who went on to do great things after completing their MBA? There have been some notable alumni at WBS, including Gus O’Donnell, who was Head of the Civil Service, and Andy Haldane, Chief Economist and Executive Director of Monetary Analysis and Statistics at the Bank of England. Others include Linda Jackson, the current CEO of Citroën, and Fiza Farhan, who is doing amazing things like helping villages in Pakistan convert to solar lamps from dangerous kerosene-fuelled ones. Plus, we often have alumni come back to lecture, which is very inspiring and enlightening.